It’s the future of content consumption! 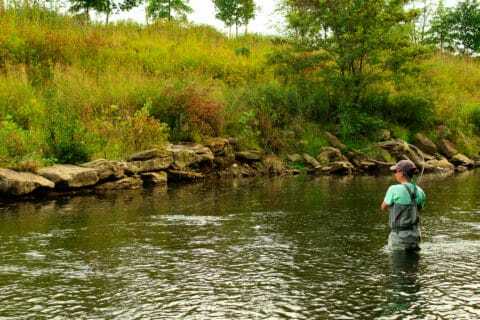 Americans are devouring podcasts in record numbers, and the fly fishing community is no different! 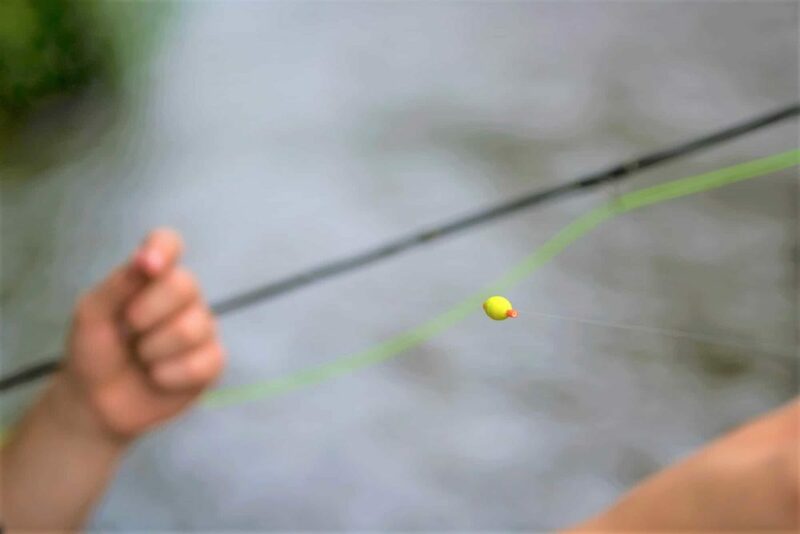 The ability to get our fishing fix, or learn about fly fishing, at the gym or on our morning commute changes the game entirely. 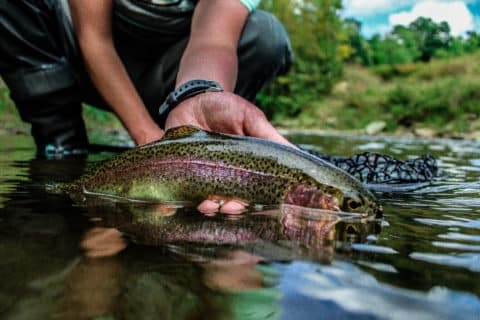 There are plenty of worthy “pods” out there but below are a few favorites that anglers should download and try out. 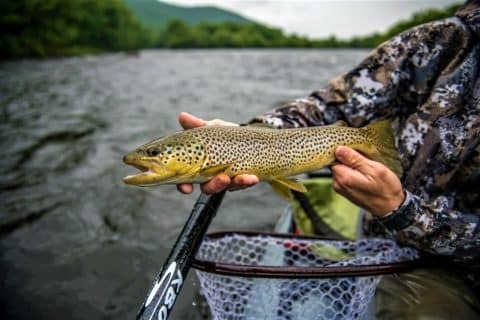 Interviews with guides, fantasizing about New Zealand brown trout, the art of tying flies, and gear reviews make up this up and coming pod. 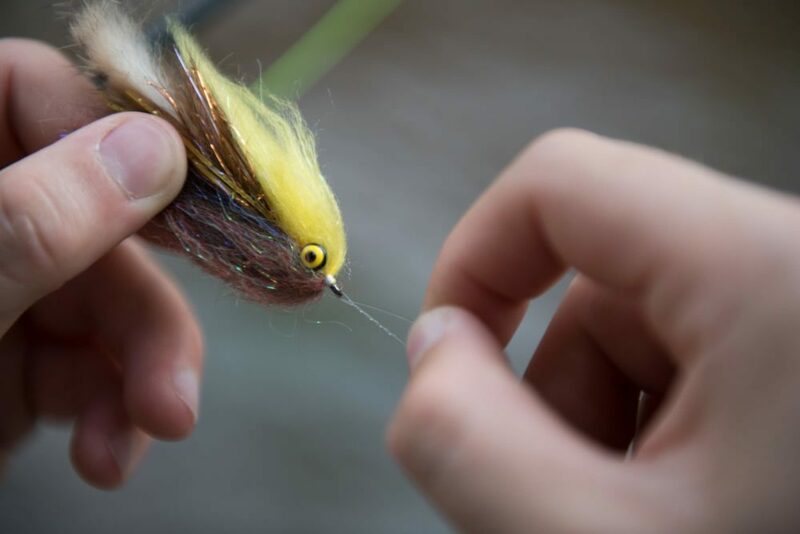 Mark Hopley, host extraordinaire, says “I started the podcast because I couldn’t find enough detailed information on fly tying, stillwater strategies, conversations with passionate people in the industry, and I was always looking for more to make my time on the water more productive and enjoyable.” He achieves these goals and then some in a show designed to share knowledge with listeners in a way that is inclusive to all while instilling a passion that is sure to grow the sport of fly fishing. 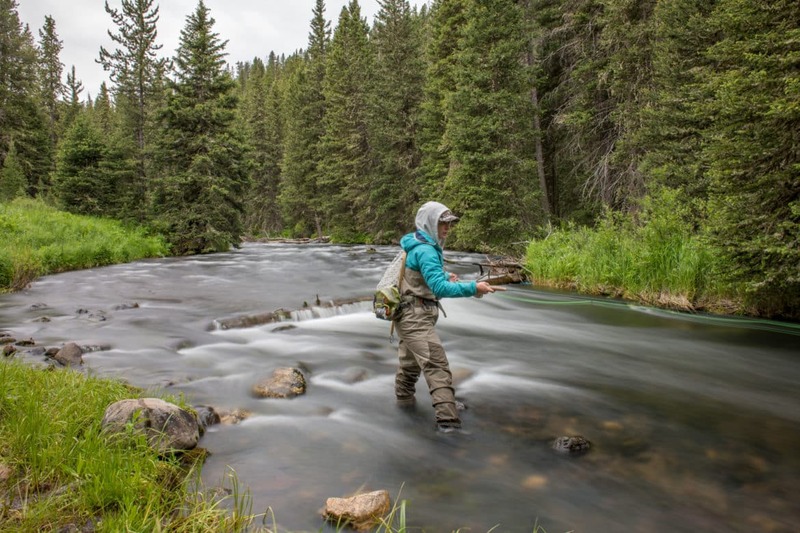 Give these shows a listen, and it’ll be easy to understand why they are some of the hottest podcasts in the fly fishing world. 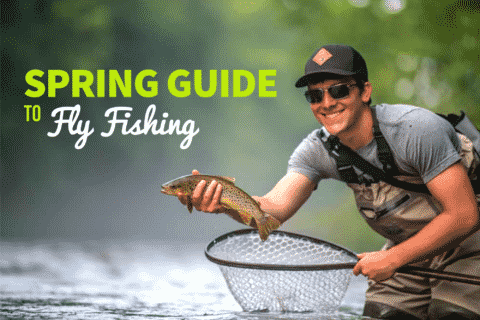 There’s plenty of knowledge to gained, laughs to be had, and fish to be dreamed about. All that’s needed is a download for a morning commute or a jog at the gym!